The Happy Gut Course - starts 6th May! Boost your health, reduce your bloating, improve your digestion, and learn how to cultivate a healthy gut - all in just 6 weeks! 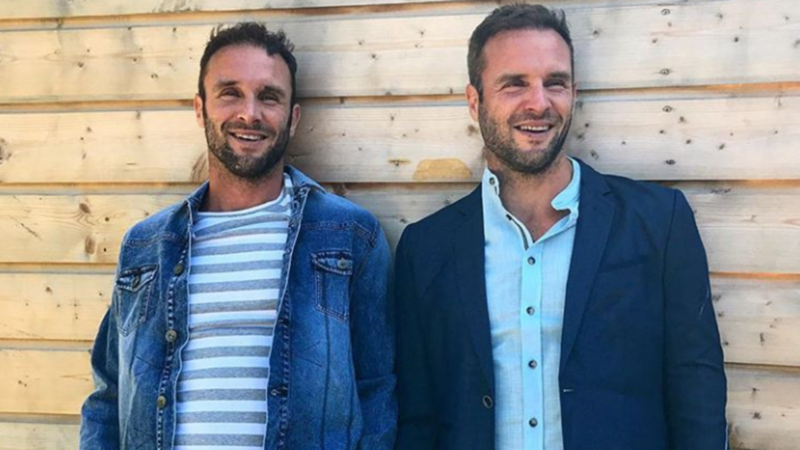 Join best-selling authors and founders of The Happy Pear, with over 1 million followers on social media, David and Stephen Flynn, along with Gastroenterologist, Dr Alan Desmond, and Dietitian, Rosie Martin, for our 6-week course, to help you become a healthier, happier you! Sign up today and get delicious and easy to make plant-based recipes, 6 weeks of Low Fodmap meal plans designed by a Registered Dietitian, handy shopping lists, course notesbased on the latest science and research in gut health, weekly supportive Q&As and access to a private online community!